Howdy, folks! 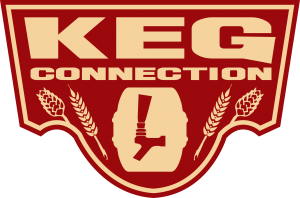 Welcome back to another fantastic fun filled episode of our Homebrew Happy Hour podcast! We’ve got another great Q&A show for you today with Joshua, Todd, and James. 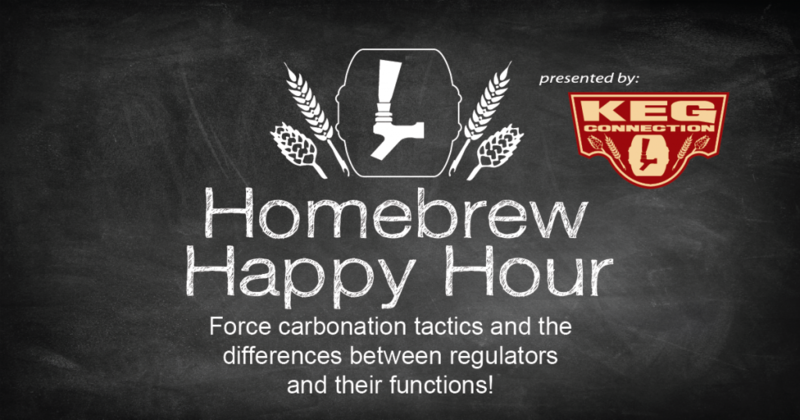 This week’s discussion is on force carbonation tactics and the differences between the various regulators on the market and their functions!